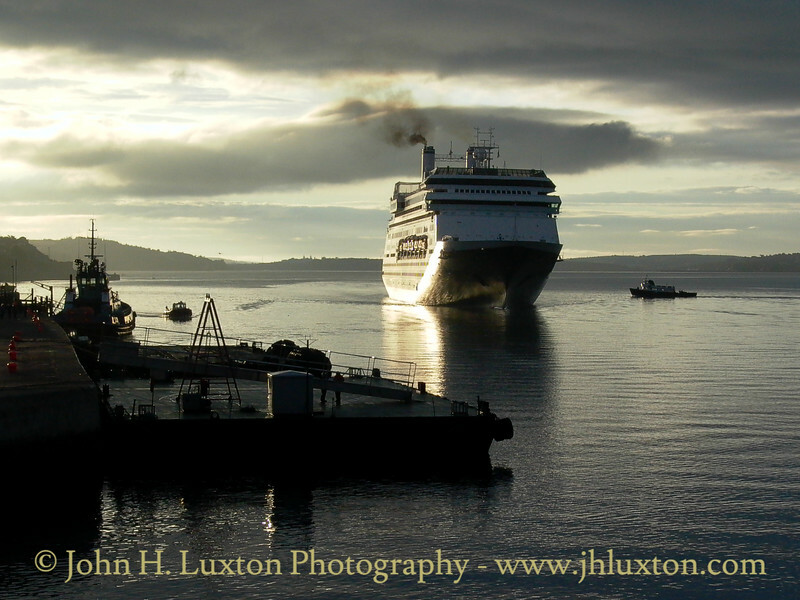 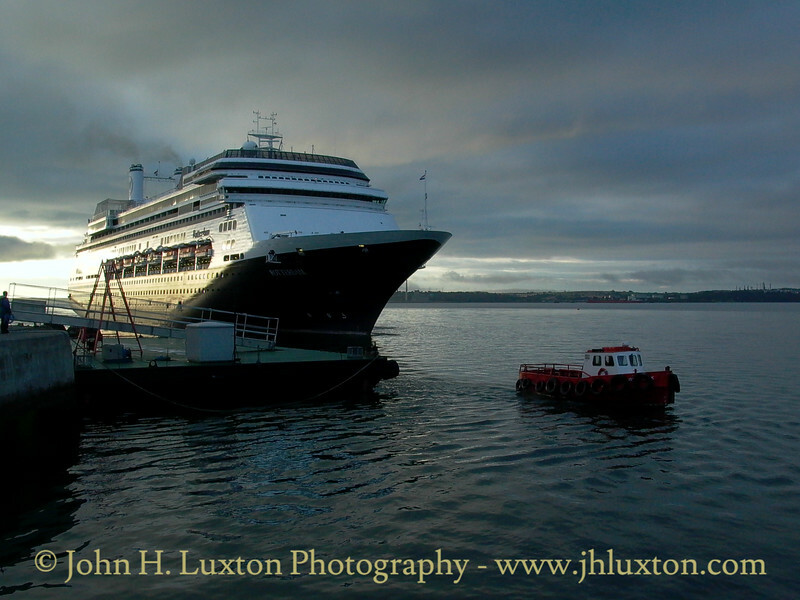 Carnival Holland America Line ROTTERDAM making an early morning approach to Cóbh Cruise Terminal, Port of Cork, on July 24, 2003. 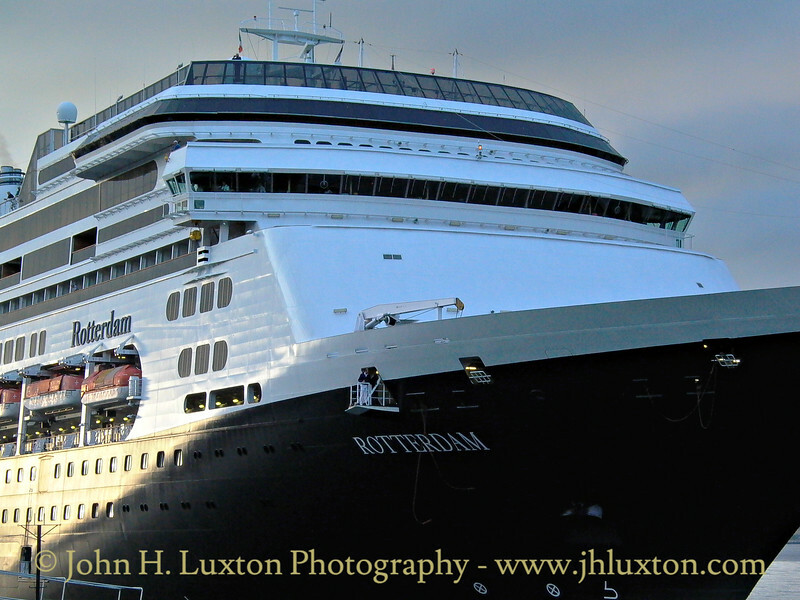 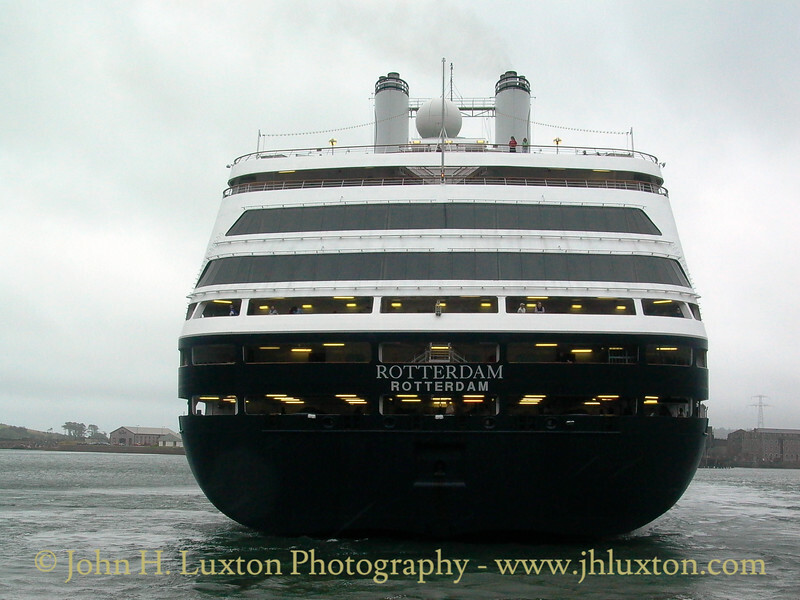 Carnival Holland America Line ROTTERDAM making an early morning approach to Cóbh cruise terminal on July 24, 2003. 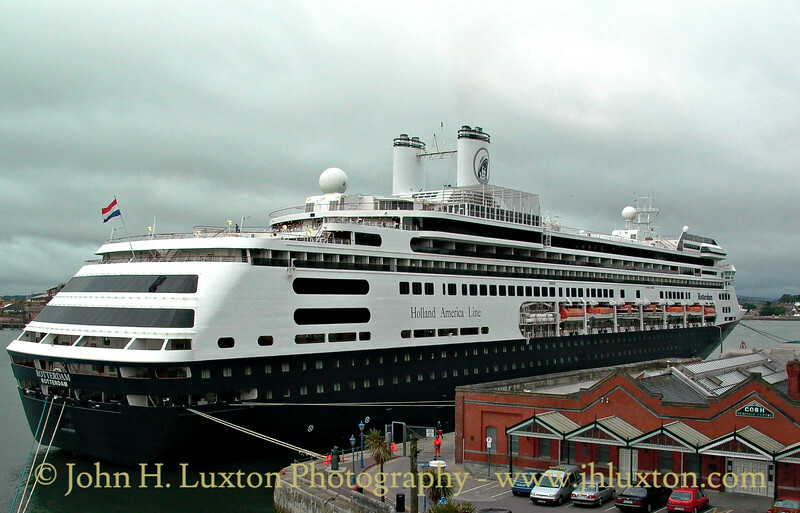 Carnival Holland America Line ROTTERDAM alongside at Cóbh Cruise Terminal, Port of Cork on July 24, 2003. 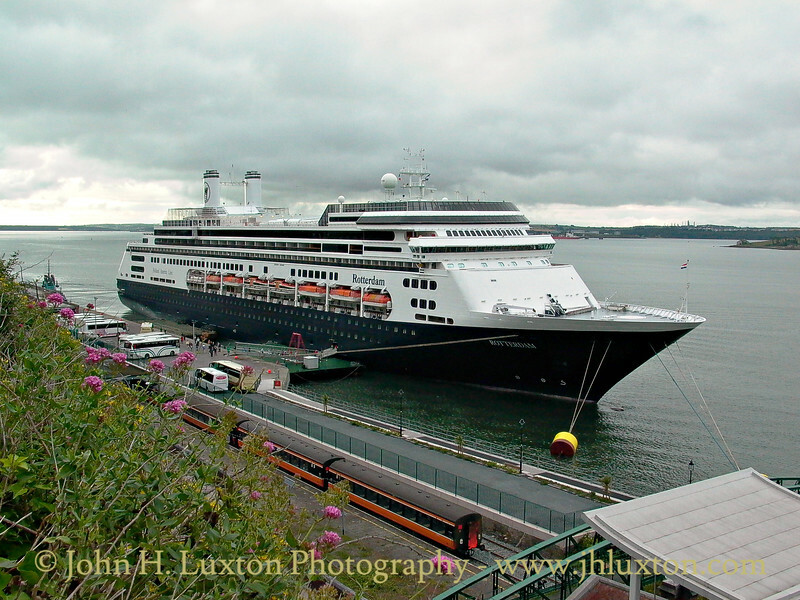 Carnival Holland America Line ROTTERDAM departs from Cóbh Cruise Terminal, Port of Cork on July 24, 2003.